sau 3484 de puncte. Detalii. 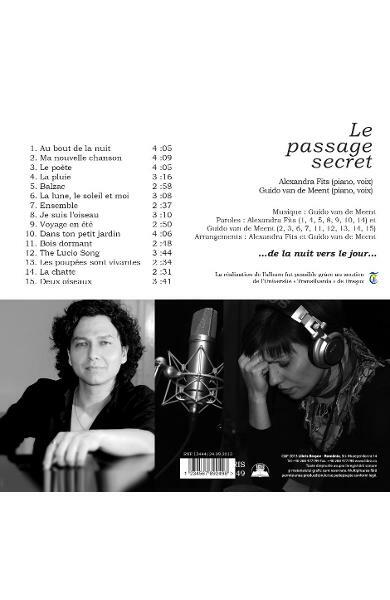 This album is dedicated to You all, so dear to us, who supported and accompanied us during crossing the Passage with your trust, love, professionalism, patience, wisdom, with all your knowledge, care, encouragements and help, was it only for a few little steps. But drop after drop makes the river grow. We want this album to shine our love and infinite recognition, along with the beauty that we discovered within ourselves during this voyage, towards you all still climbing the road as well towards those whi finished theirs... Ni detail shall be forgotten. Every gesture of yours enriched us. Every one of you is precious and indispensable to us. 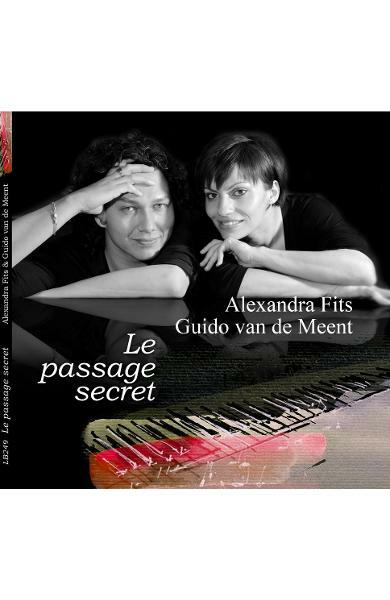 Albumul CD Alexandra Fits & Guido Van de Meent - Le passage secret face parte din categoria Frantuzeasca a magazinului online Libris.ro. 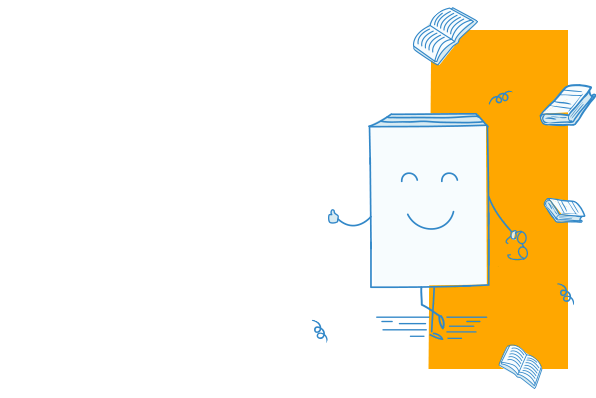 Livrarea se face din stoc din depozitul Libris in 24-48 ore in zilele lucratoare. Transportul este gratuit prin curier rapid, oriunde in Romania, pentru orice comanda de minimum 50 de lei. Pentru orice solicitare apelati call center-ul Libris de luni pana vineri intre orele 8-20.